The Skirt is one of the most essential items for any women’s wardrobe. It is so versatile piece of garment; you can wear it casually or formally. 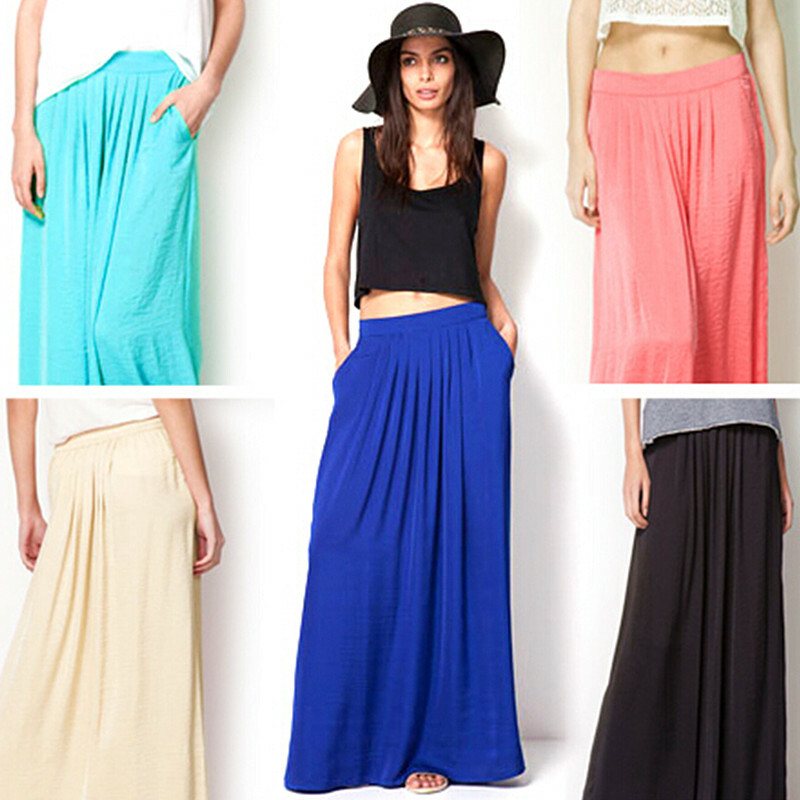 Skirts are available in a wide variety of length, style and fabric. Just like cotton and net fabric, satin fabric is also in vogue. Its smoothness or softness makes it a more popular and highly demandable fabric. Black, mauve and white colour is good for your professional look, on the other side bright colours is for your outing and party purpose. 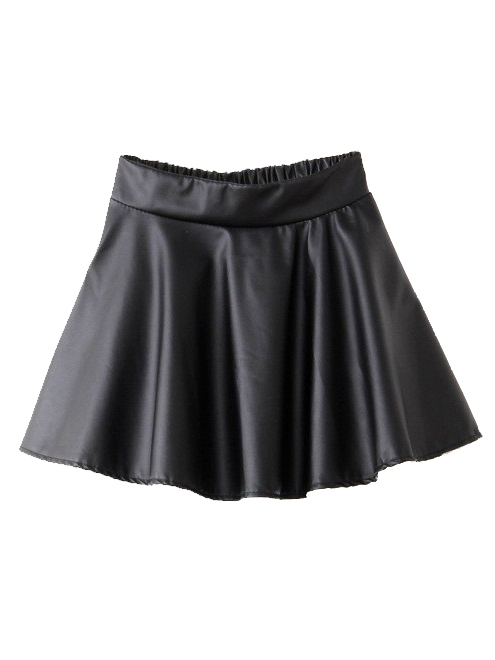 There are various types of satin skirt from professional to casual one. Here are some selective satin Skirts are for best look. The skirt satin makes a perfect circle at the hem. It has a fitted waistline and flares out at the hem at the shape of ‘A’. It is a great pick for formal and casual attire. It is available in knee length, above knee length and calf length and best suited for slim girls. It can team up with tank tops, halter tees, heels and hat. This type of skirts is straight and very tight from waist to knees. This mauve satin pencil skirt is perfect for a toned body to flaunt the curves. This skirt is not only good for business meeting but also for party wear. This can team up with shirts and crop top. 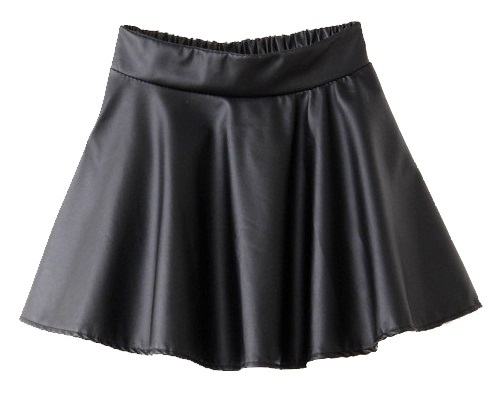 The high waist full satin skirts are tight with a button or zipper at the true waist. Generally belts and bows used at the waistline to highlight the high waisted design. In this skirt Chic bows look very graceful and can team up with crop top. As the name defines itself, hi-low skirt has asymmetrical hemline. This skirt has knee length at the front and long back. This skirt is best pick for casual or party wear. This can be team up with a crop top and wedges. The rectangular piece of fabric is wrapped around the waist, one piece overlaps to the other piece as well as tie with the knot. This satin long skirt can wear by every woman. This skirt is a good choice for summer beach holidays. 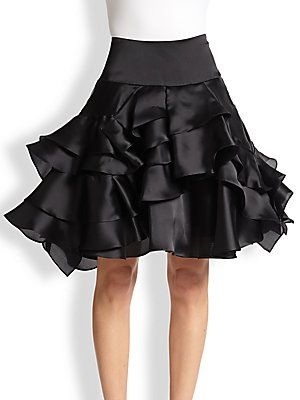 This satin pleated skirt is ready to wear; these have vertical pleats all over the skirt. 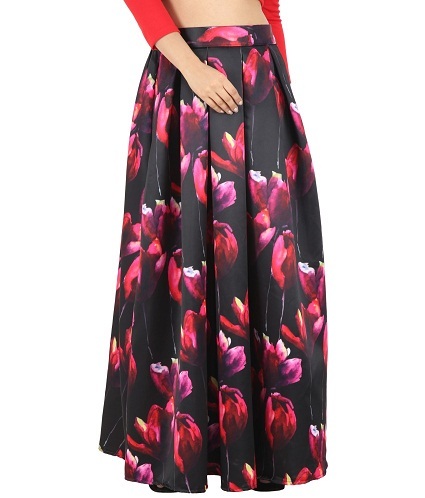 One can choose this floral designer skirt for any casual or party wear. You can team up with tank tops, shirts, hats and heels. Read More: Stylish Pleated Skirts Designs. This type of skirt is fitted to the waist to knee and flaring at the end, making the shape fishtails. This satin maxi skirt goes with a crop top and halter tops. This skirt is for well-toned bodies. This satin midi skirt gives a bubble effect, when hemline of skirt tucked back under. It gives a curvier look and not well for those who don’t want voluminous look. One can pick this up for any casual party. 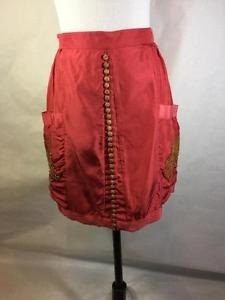 Buttons at the front and both sides pocket gives it a gorgeous look. This black satin skirt consists layers of fabric, stitched one above the other from waist to hem line. It adds a lot of volume to the skirt. 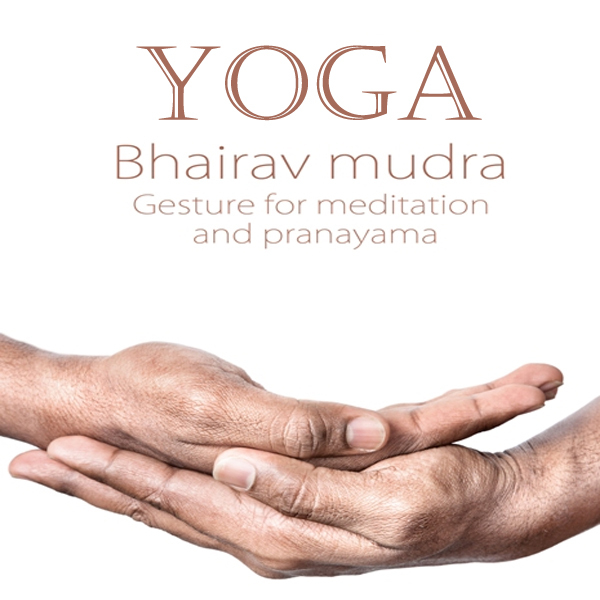 Its length may vary; it can be knee, above the knee and calf length. It can be your party and casual wear. It gives a fairy look to a girl. 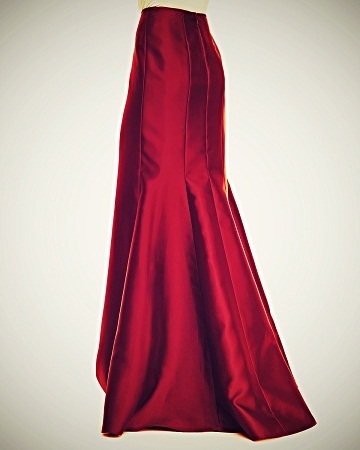 If you are looking to add a lot of elegance to your outfit, you can go with a long satin skirt. When you select skirts are sure to select some neutral colour, so that they can easily mix and matched with your tops and tees. Prints and patterns also play a large role. Apart from minis and micro mini satin skirt long is also gives a gorgeous look to women. Selecting the right skirt is depending upon the how your style, pencil, pleated, hi-low skirt is best for slim bodies. Bubble and tutu skirt is not good for heavy the toned body.